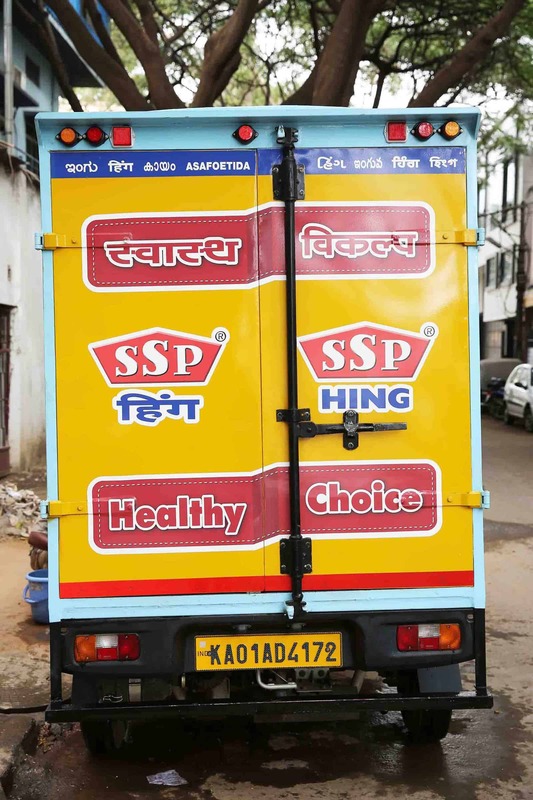 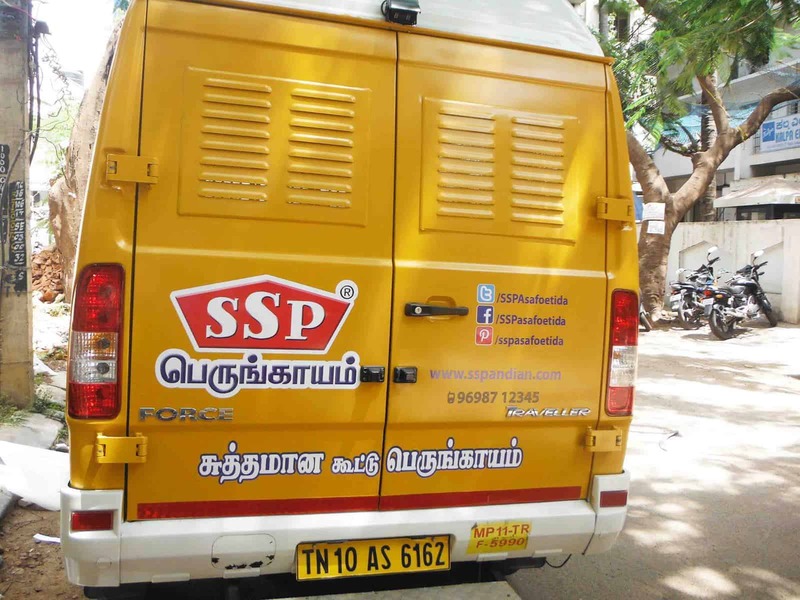 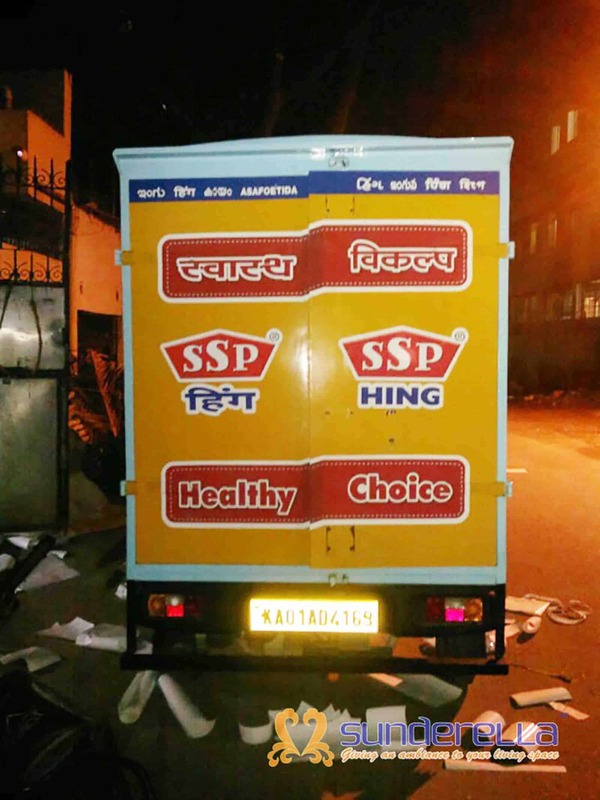 SSP needed vehicle graphics for their tempo. 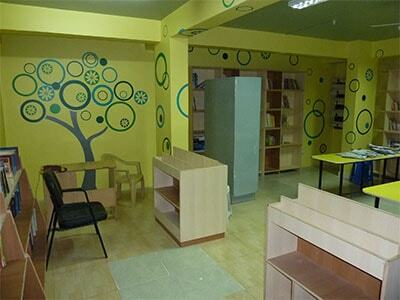 They really insisted on WallDesign doing the work as they knew the work we had done before. 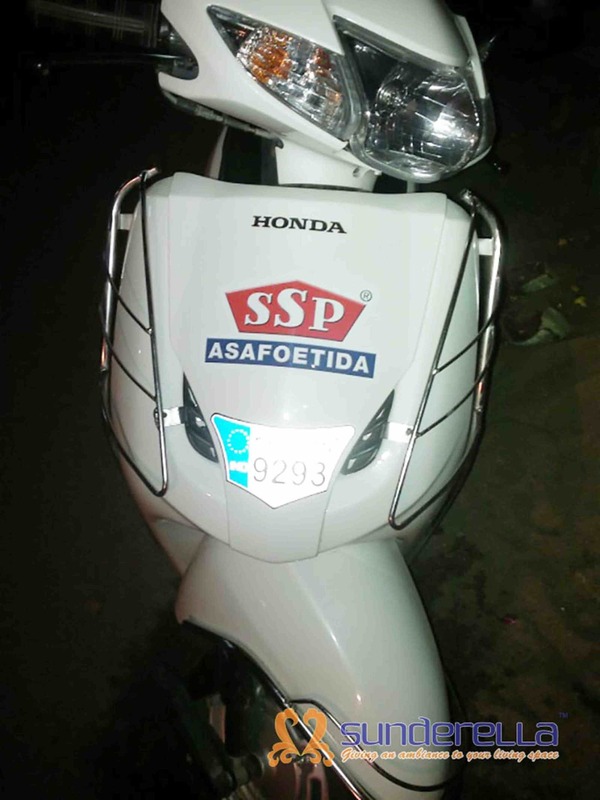 We wrapped all their tempos with SSP brand vinyl prints. 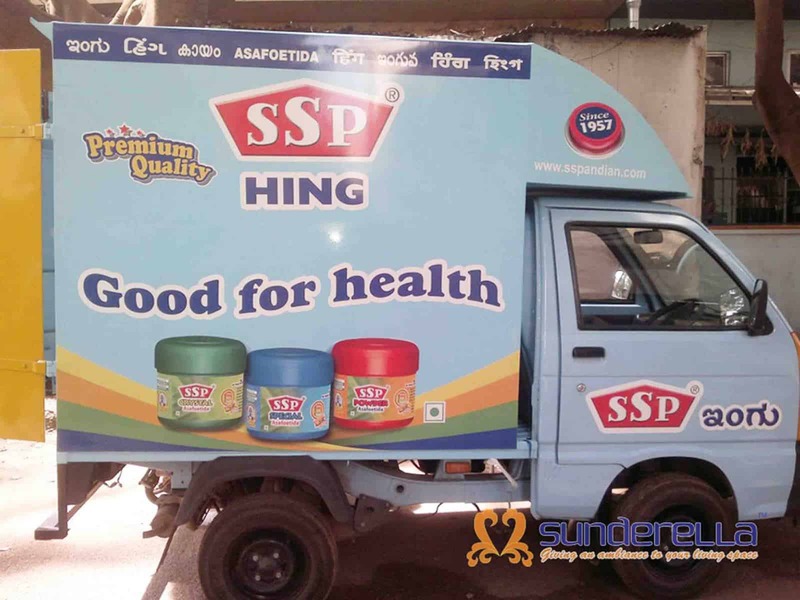 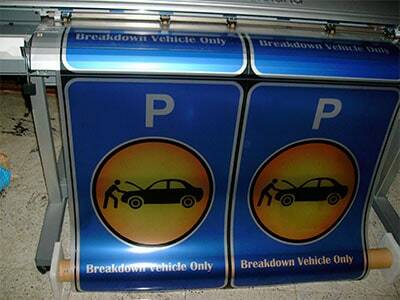 Their branding used modern visual hooks which were just perfect for a tempo / van wrap. 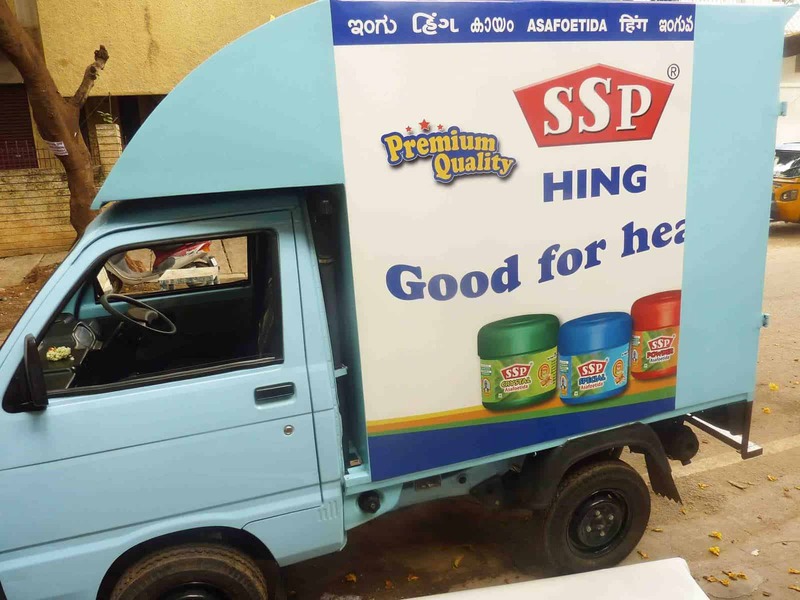 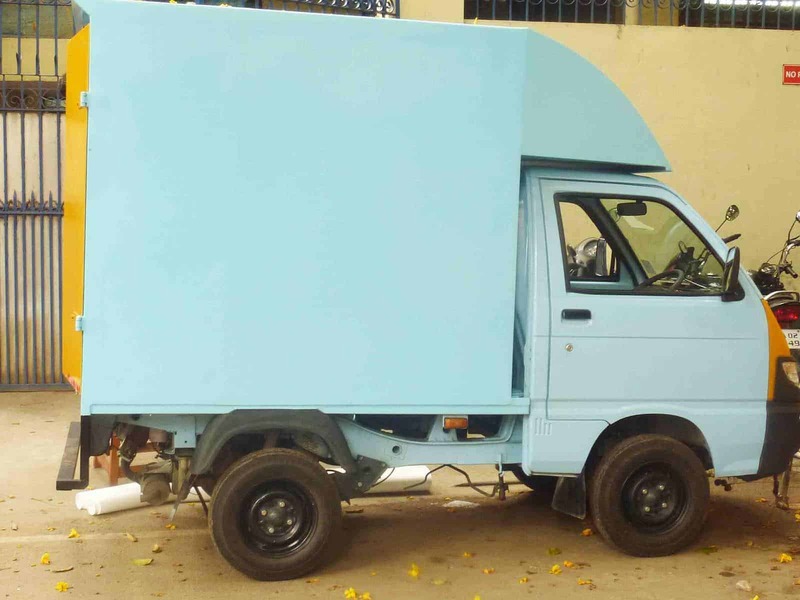 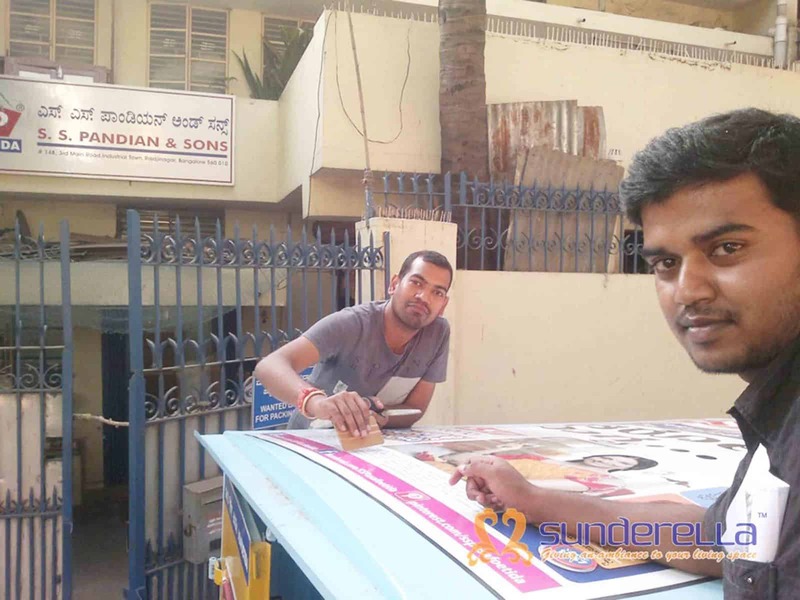 We were glad to help SSP garner so many views in the city roads of Bangalore.